Recently, I joined the Sisterhood of the Travelling Gift exchange- an idea formed for a gift swap between three lovely Australian ladies. They kindly opened it up to a few New Zealand ladies, and I got to send my parcel across the ditch. 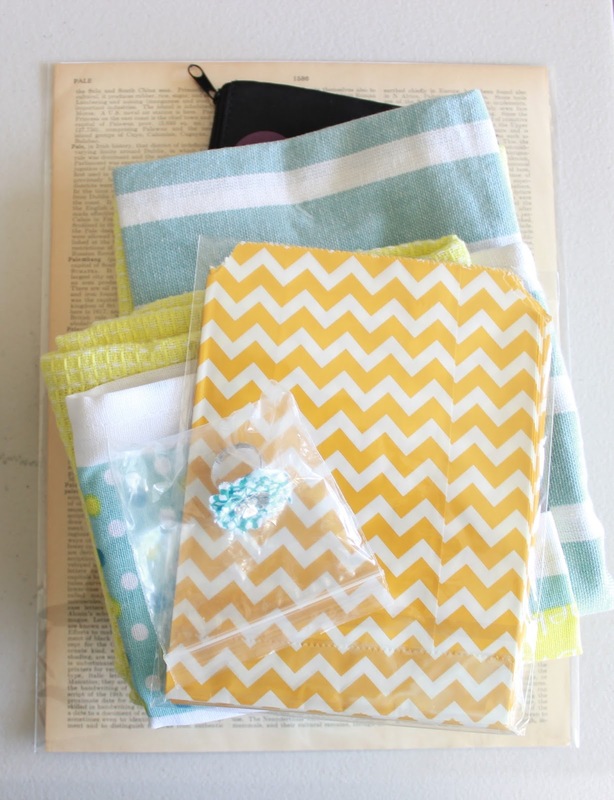 I started off by investigating my sister's interests- teacups, chevron print and vintage items seemed to be high on her wishlist and so I decided to send a "Ray of Sunshine" package with these themes in mind. Here are all the goodies I put together for her. 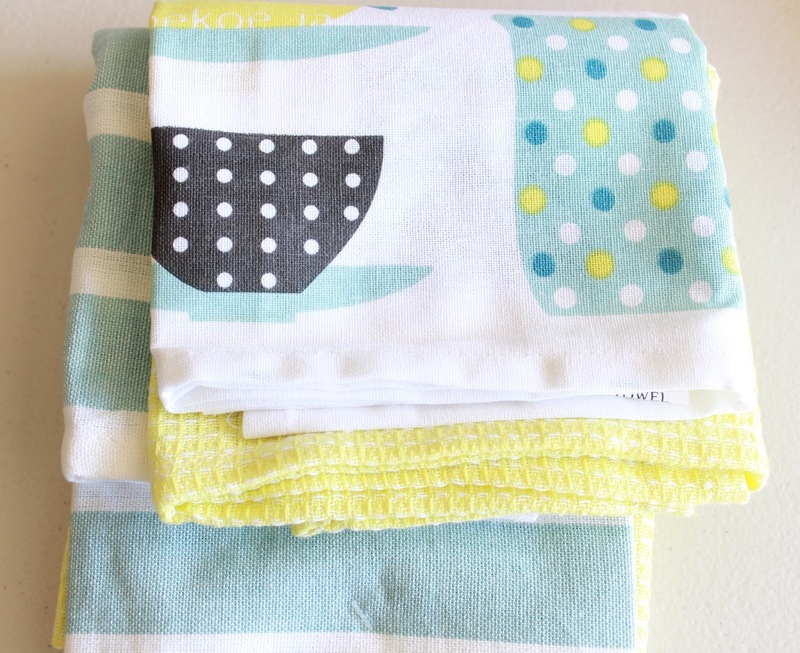 Lets have a closer look- first up I got these yellow tea towels with teacups printed on them. 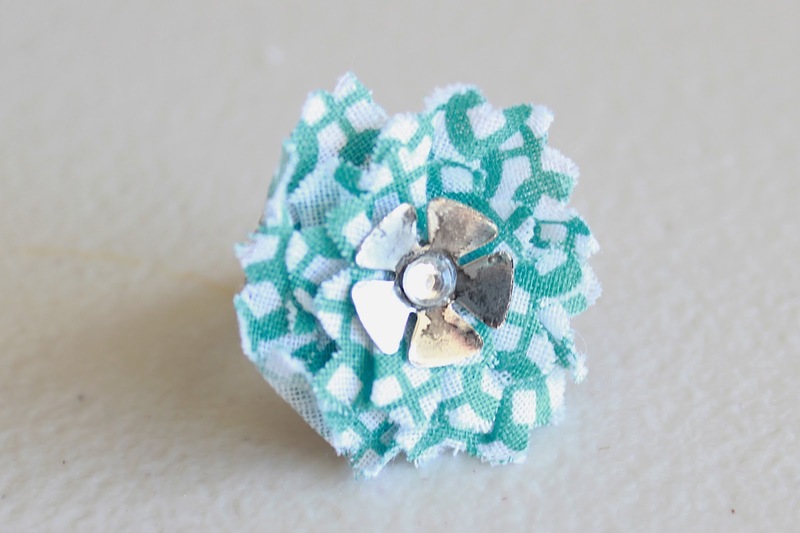 I also made her a fabric ring. 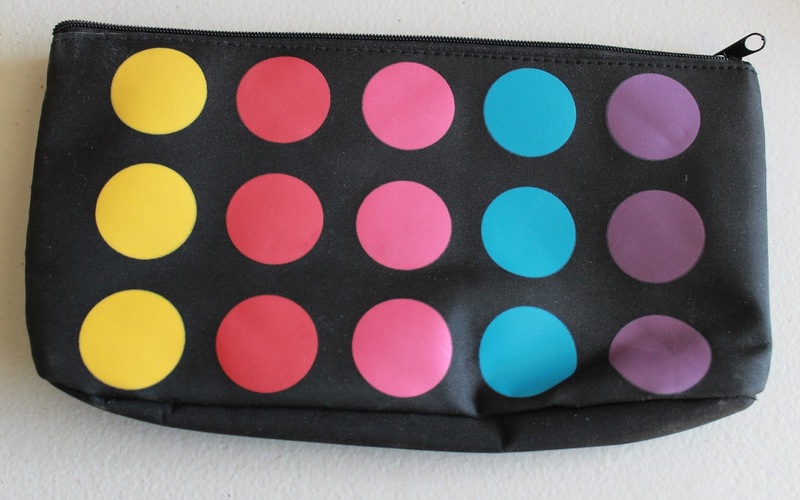 A makeup bag always comes in handy. 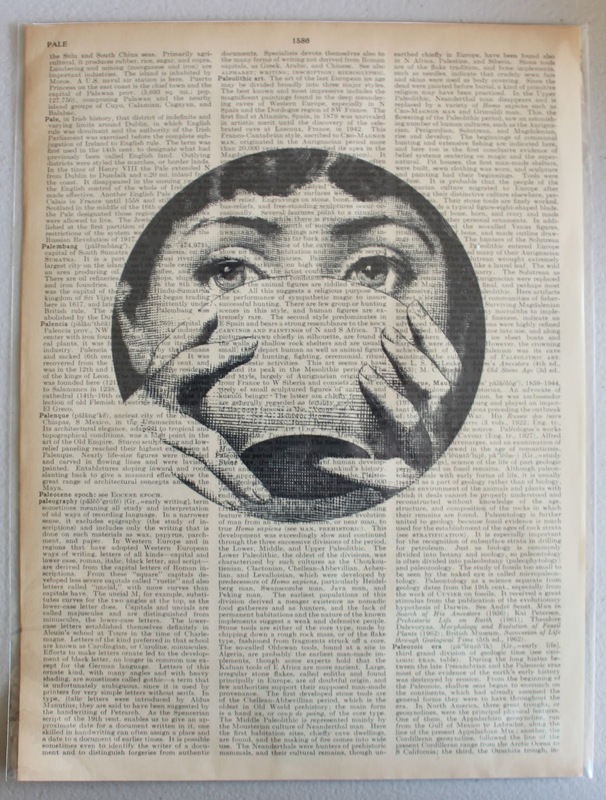 And a custom vintage style print of a lady drinking tea! 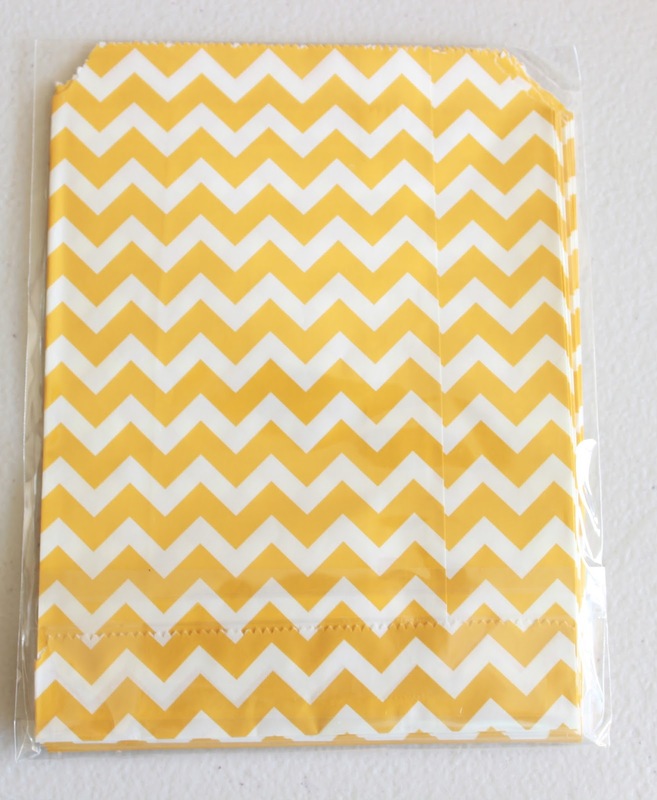 And lastly, a pack of cute yellow chevron paper bags. 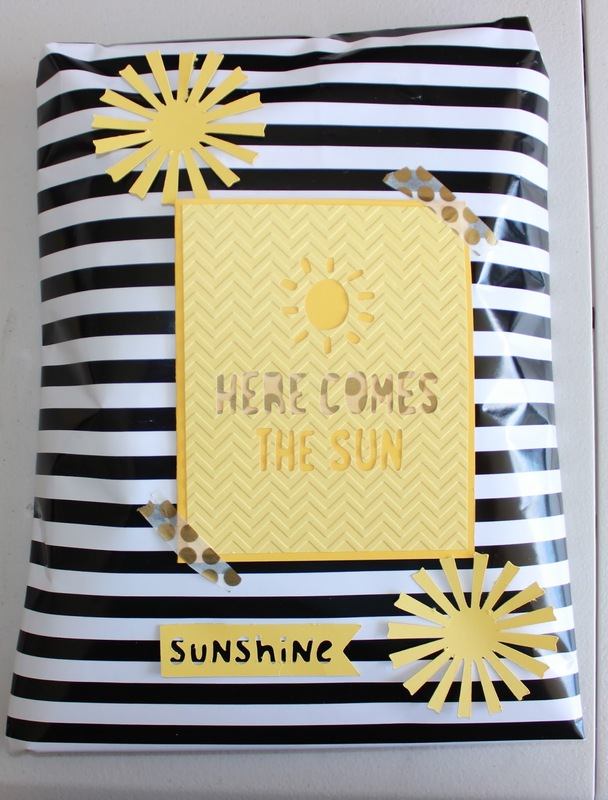 I wrapped it up and added some sun cut outs, as well as some gold polka dot washi tape and a card. 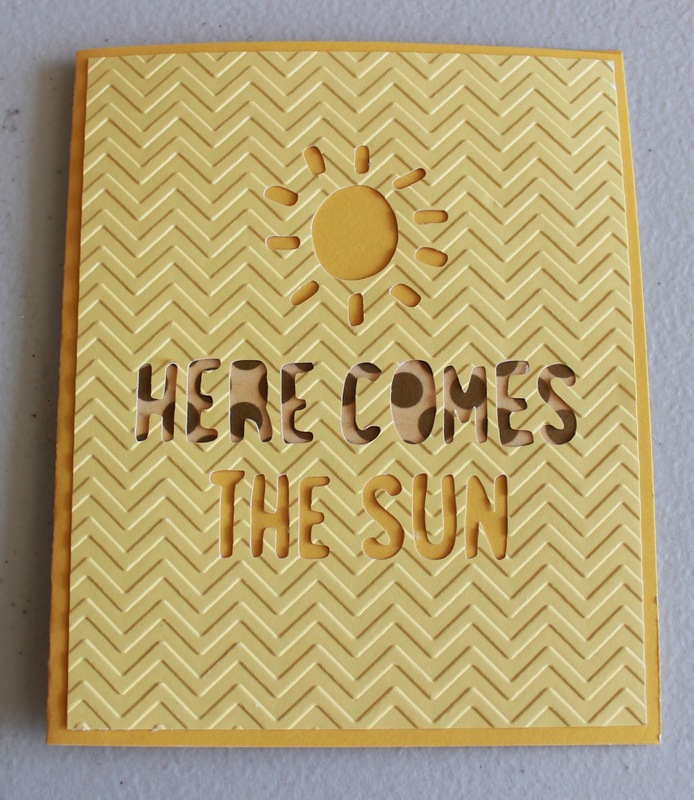 I made the card with the yellow chevron and sun theme, and added some more of the polka dot washi behind some of the words to tie it all together. Off it goes to Australia- I hope my matched sister likes it! So cute! I would love to receive this... my favorite is the tea towels! Spin the Pin- Tu-Tu Fun!